The group features band members Sarah Harris on lead and harmony vocals and mandolin; Mike Harris on guitar and lead and harmony vocals; Lisa Harris on bass and harmony vocals; Josh Harris on banjo, Dobro and harmony vocals and Brianna Harris on fiddle and harmony vocals. Trinity River Band recently signed with Orange Blossom Records who released their new single “Better Than Blue” written by Larry Cordle and Lisa Shaffer. 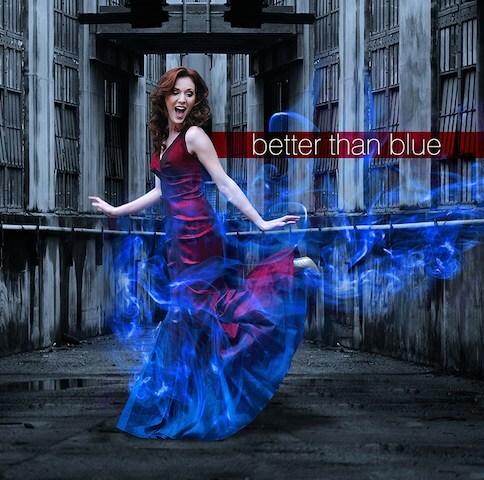 The song is available to radio stations worldwide at AirPlaydirect.com/music/BetterThanBlue/and for digital purchase at iTunes, Amazon, TrinityRiverBand.com and more sites. The band is busy on their national tour performing at over 100 major events and festivals this year. Fans can get a complete tour schedule and learn more about their brand new Fan Club at TrinityRiverBand.com, Facebook and Twitter.